 Three regional healthcare superstars: Rothman Institute, Wills Eye Hospital, and Jefferson. 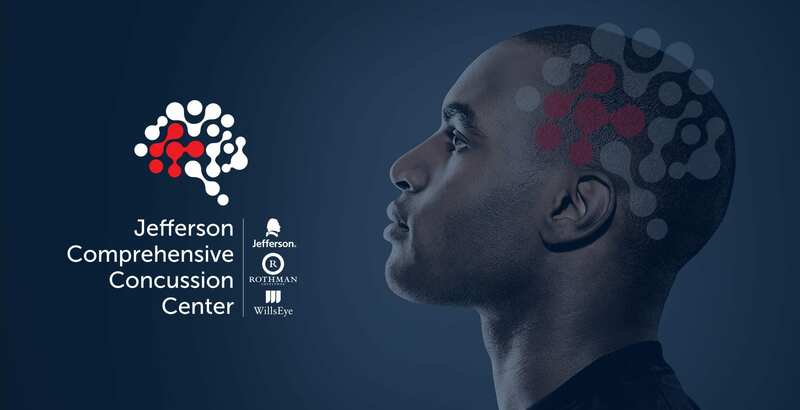 One mission: to tackle concussion from all sides. The challenge? When they needed a brand big enough to hold their combined powerhouse of expertise, they turned to us.  To announce the new Jefferson Comprehensive Concussion Center, we built a new brand from the ground up. It started with an eye-catching new logo, and expanded across multiple mediums: print, outdoor, digital, on-site signage, and radio. 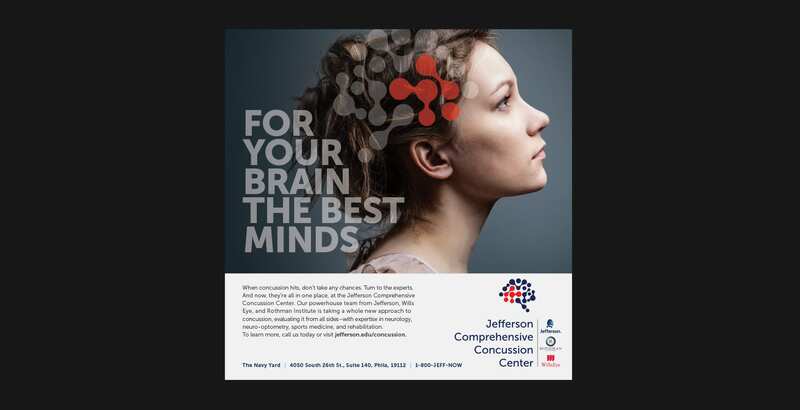 We equipped them with a clean, bold brand to make sure they could focus their energy on the really important work of leading the field in concussion treatment and research. 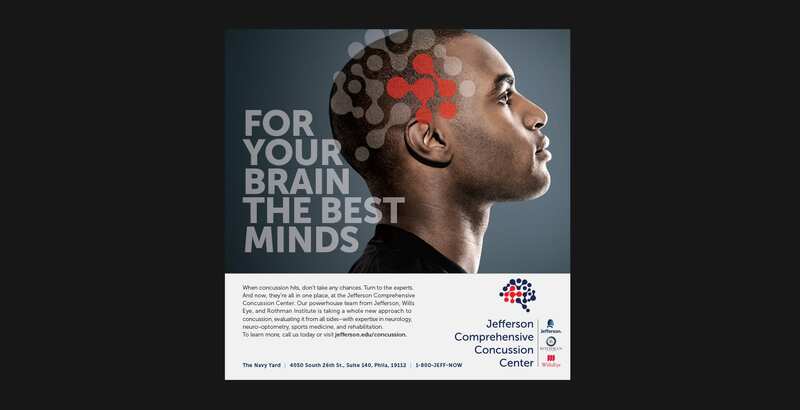 Our digital media campaign leveraged the expertise of our well-known healthcare partners.